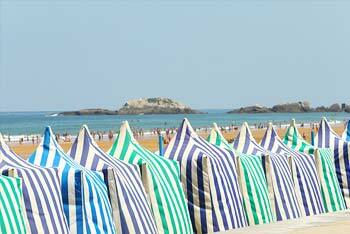 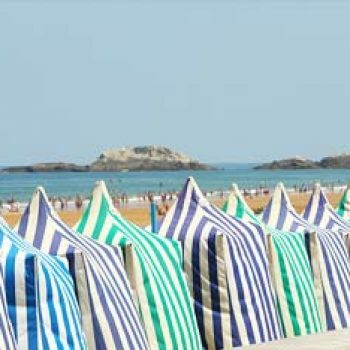 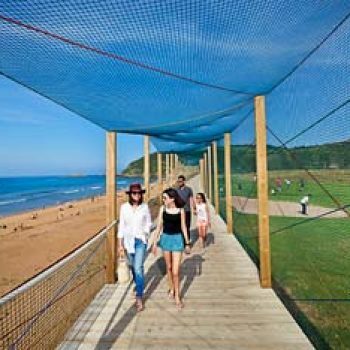 The following exclusive tourist suggestion we provide you with covers three coastal destinations: Zarautz, Irun and Hondarribia. 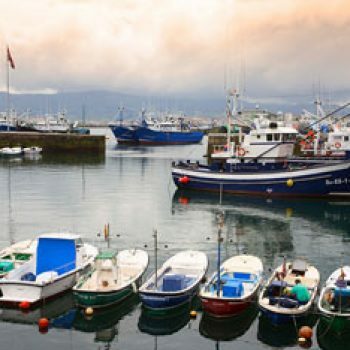 Irun and Hondarribia, together with Hendaia in France, form the Bay of Txingudi – an environmentally protected area with excellent beaches. 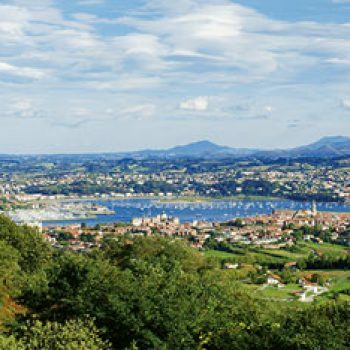 Sheepdog trials are also held in October in the elegant fortified town of Hondarribia, one of the most interesting folkloric-sports events in Euskadi. 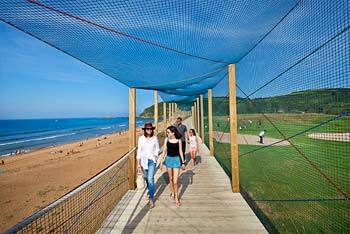 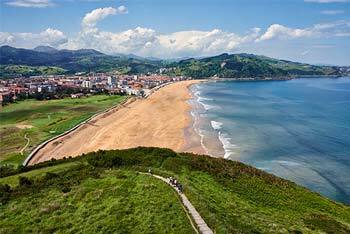 Zarautz is the third town on the coast of Guipúzcoa we would like to introduce to you. 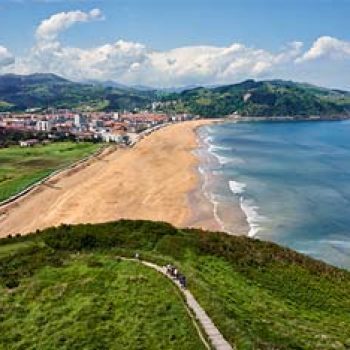 It is not just a seaside town but also has the longest beach on the entire coast of Gipuzkoa, with waves that are famous worldwide – a major claim to fame that ensures surfers have been coming from all corners of the planet for years. 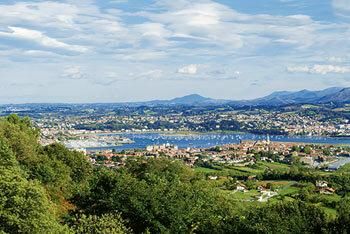 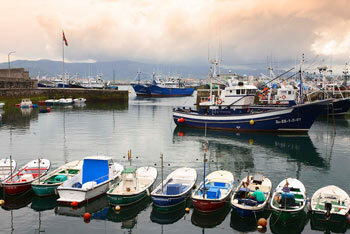 The fact is that the coast of Euskadi is an ideal place to practise all types of water sports. 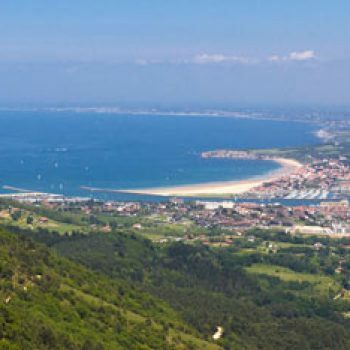 If you prefer something more peaceful, don’t forget that both Hondarribia and Zarautz have gold courses and, if you choose to contemplate the sea from the mountains, you can also do so from any cliff top. 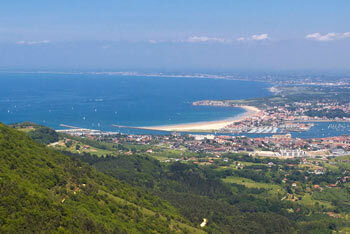 Sea and mountain often merge together in this part of the world.